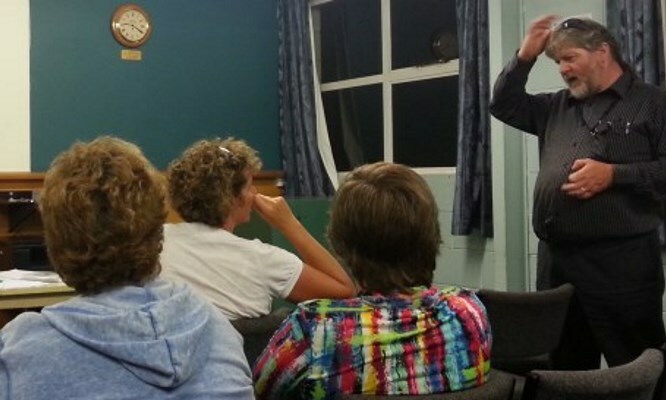 Tonight we held our AGM, followed by the first committee meeting for 2015. Congratulations to all the volunteers both familiar and new who came along. 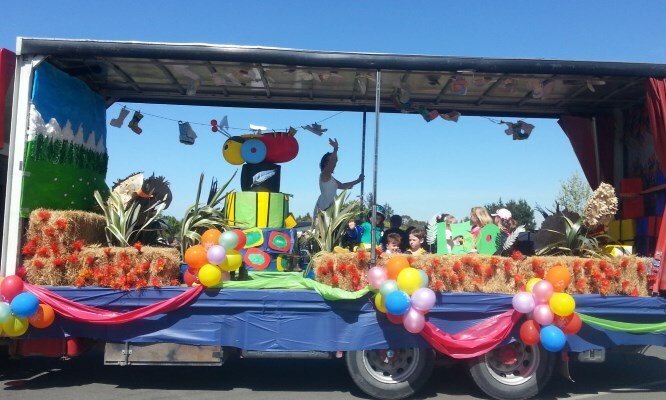 Labour Weekend 2014 was a monumental occasion in the history of West Melton! 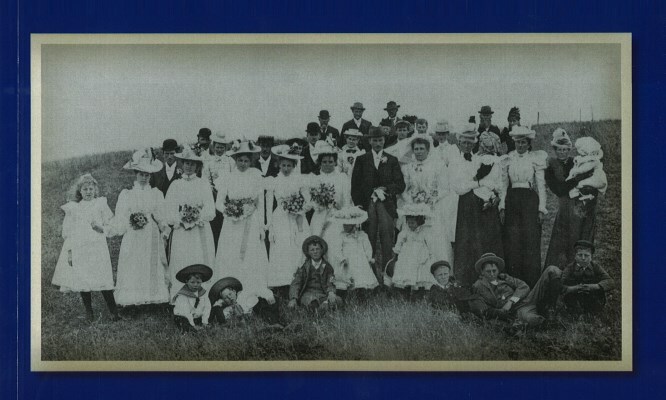 West Melton’s 150th celebrations included a fantastic book celebrating 150 years of women in our district. This historical compilation includes the memoirs of many of West Melton’s early pioneering women including some pivotal women from the district today. 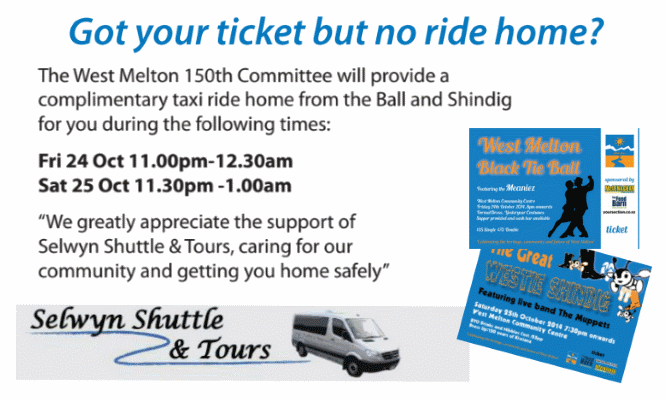 Both the West Melton Black Tie Ball and The Great Westie Shindig will now include a complimentary taxi service home. 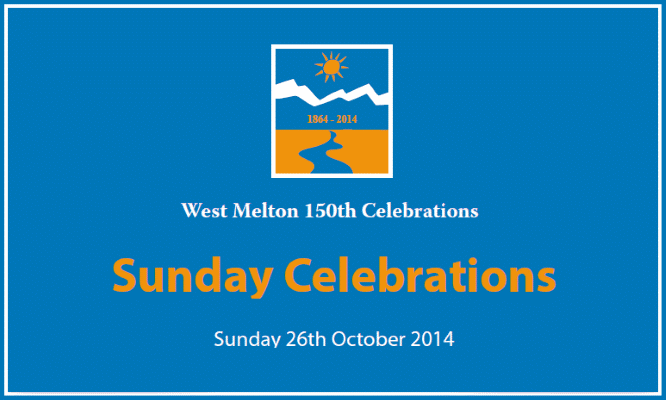 This Sunday October 26, the 150th celebrations will be continuing with several community events, including church services, a Commemorative service and a sport & recreation fun day.